Applying for a place at Whitehouse Primary School for your child? 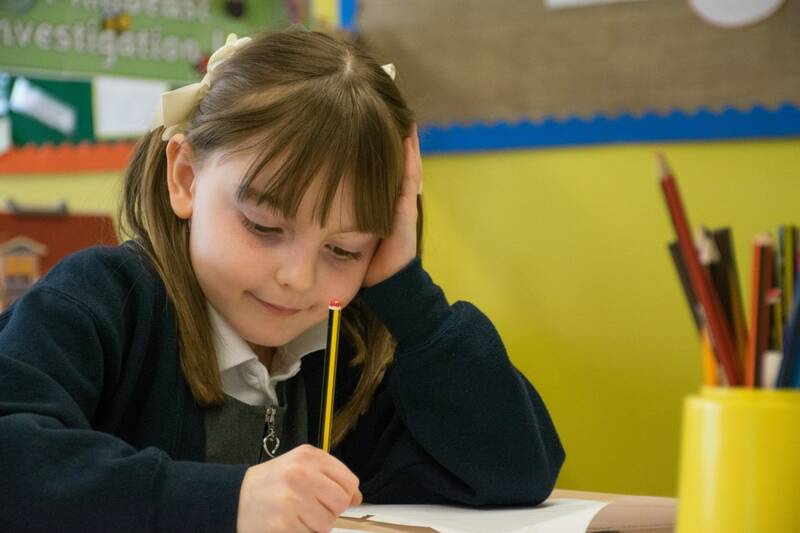 The Whitehouse Primary School Admissions Policy reflects that of the Local Education Authority (Milton Keynes Council) and meet all requirements of the national Schools Admissions Code, Appeals Code and admissions legislation. Reception places for 2018 have been allocated by MKC. We have allocated our published admissions number of 20 and accepted additional local children. If you're moving into our catchment area of Whitehouse, please click on the link to enquire about how to go about applying for an in-year place at the school. Milton Keynes Council act as the Admissions Authority on behalf of Whitehouse Primary School. Consideration for 'in year admission' applications is for any child already in school and looking to move to Whitehouse Primary School. Please note that our published admissions number is 20 in Reception, 15 in Year 1, 10 in Year 2 and 5 in all other year groups. We will consider further applications if you're moving into our catchment area of Whitehouse. Information regarding the admissions process for your child or children to attend Whitehouse Primary School is available to download below.